Here is a popular Thai soup for people who enjoy growing and eating vegetables (it's a versatile soup that can be used with any vegetables). 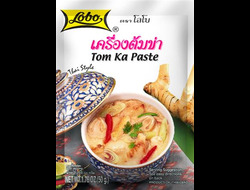 The most popular reason to eat this soup in Thailand is the belief that it helps mothers produce breast milk. 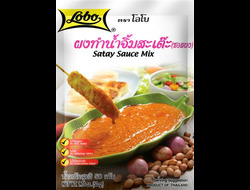 "RosDee Menu" , completed-taste menu seasoning powder for cooking specific menu more conveniently and deliciously. 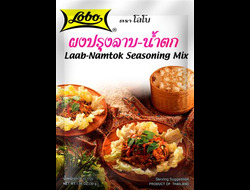 With combination of spices and seasoning in one sachet that are well selected and formulated to have well-blended delicious taste, your cooking will be easier and more enjoyable than ever. Iodized Salt 33%, Sugar 23%, Tapioca Starch 10%, Shrimp Paste Powder 5%, MSG 8%, Lesser Galangal Powder 3%, Pepper Powder 1%, Chili Powder 1%, Disodium 5'-Inosinate and Disodium 5'-Guanylate as Flavor Enchancer, Use Natural Color and Natural Identical Flavor.